The editors of the Journal of Academic Advising (JAA) welcome submissions of original scholarship that endeavors to imagine how the contemporary role of academic advising—in its many institutional forms—might participate in the emancipatory efforts of critical pedagogy scholarship. 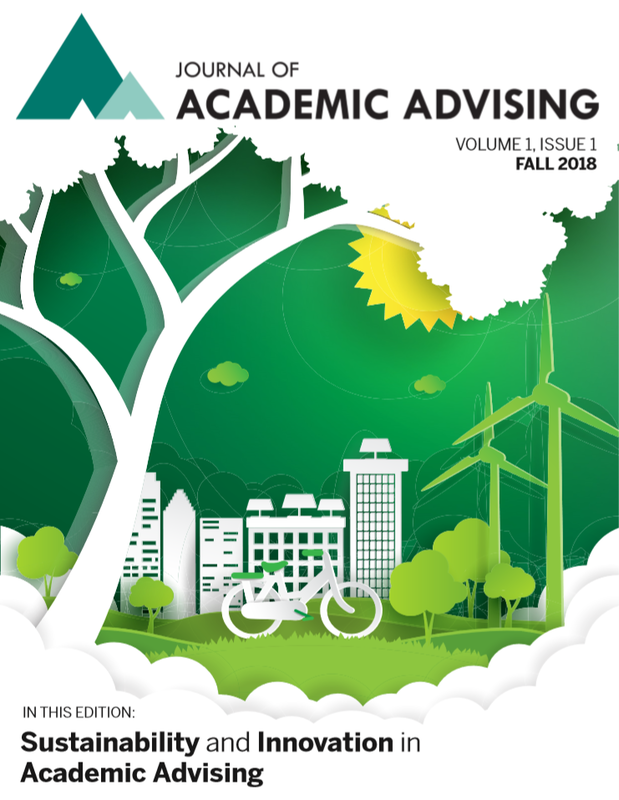 The Journal of Academic Advising is open source and online with no subscription or readership fee. The names and email addresses entered in this journal site will be used exclusively for the stated purpose of this journal and will not be made available for any other purpose or to any other party. For inquiries, please email jaadiv@indiana.edu.